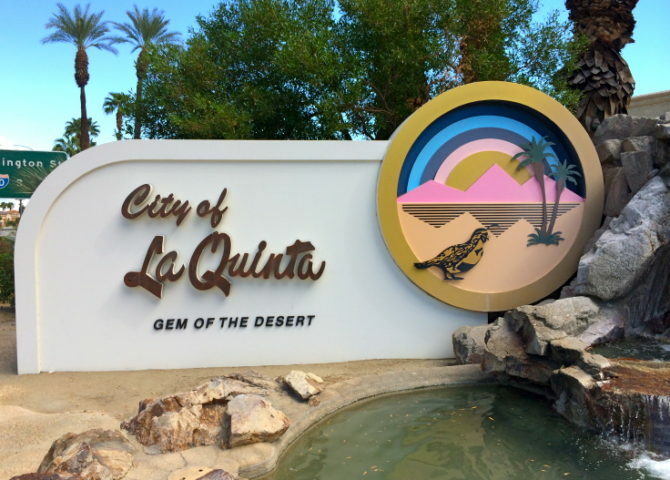 ELGL hosted an #ELGLRoadShow in La Quinta, CA. Have you ever looked at an ELGL event agenda and thought, "I wish they'd bring that style of learning to my neck of the woods?!" #ELGLRoadShow events take ELGL's unique style of local government conferencing on the road. If you're interested in learning more about how you can bring a one-day ELGL conference to your state/region, please email Kirsten. ELGL coordinates the agendas and logistics (with your help) so you can bring a high quality training that incorporates ELGL's values of diversity, inclusion, affordability, creativity, and joy. #ELGLRoadShow events follow a similar agenda/format as the one day #ELGLPopUps events - with agendas that explore a wide variety of leadership and management topics across all local government disciplines.